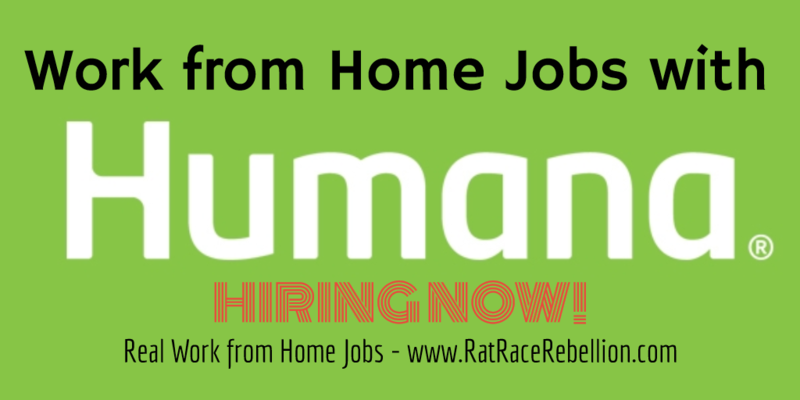 Work from Home Jobs with Humana – Hiring Now! Their growth means they are hiring on an on-going basis and, fortunately for all the job seekers who want to work from home, they have hundreds of home-based positions. Among the types of jobs we see open on a regular basis are Information Assurance Auditors, Sales Agents, IT, Management, Executives, Nurses, Case Managers, Sales Reps, Facilitators, Record Retrieval Specialists, Analysts and many others. To see Humana’s current work from home positions, click here then check the “Virtual/Work At Home” box in the “Work Environment Type” field. This entry was posted in Hiring Companies, Work at Home Jobs and tagged Humana. Bookmark the permalink.